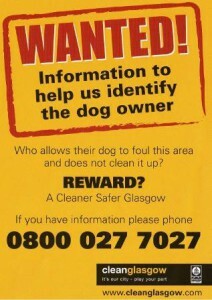 Officers from Glasgow City Council and Glasgow Community and Safety Services are employing new tactics to crack down on irresponsible owners who refuse to clean up after their pets. As well as continuing to issue fixed penalty notices to those caught in the act, teams will, for the first time, use CCTV and witness statements to issue them retrospectively. Dog wardens will uplift animals that are stray or not under proper control. And Clean Glasgow will work with landlords, where possible – and use antisocial behaviour legislation where it is not – to tackle persistent offenders. Ultimately, this may mean going to court to remove an animal permanently, if offenders do not respond to other sanctions. Teams will tackle hotspots identified by communities. We were delighted to take up the offer from the Burgh Hall Project Co-ordinator, Hunter Reid for an early visit to see the progress on restoring the halls and to see the new Heritage Walk publication. Work is now almost complete in bringing new life into the former Burgh Halls complex at the heart of Maryhill. 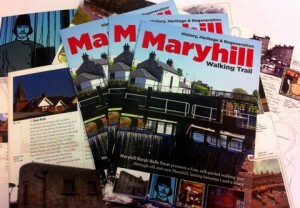 The Halls and adjoining former Police Station were purchased by Maryhill Burgh Halls Trust in November 2009, and work started immediately on an ambitious programme of building work. The Halls will provide the local community with a modern public hall, a cafe and heritage exhibition space, 11 offices, a commercial and community recording studio, nursery, and meeting rooms, situated around a courtyard garden. The building’s architectural appeal and historic merit is further enhanced by a unique series of twenty stained glass panels depicting the various trades and industries of Maryhill in the late 19th century. They were designed and manufactured by Stephen Adam, one of the foremost stained glass artists of the time. 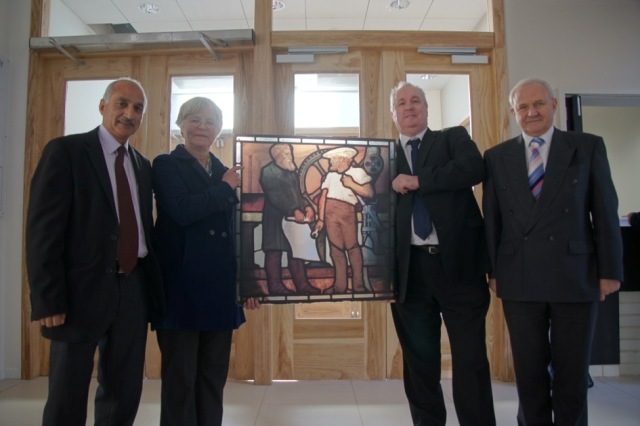 The panels have been held in storage by Glasgow Museums, and the building restoration will allow a number of them to be conserved and returned to the building. Congratulations to Cleveden Parent Council on the success of their bus service for pupils. The bus, run in conjunction with the school, was given a trial run earlier this year and has proved such a success it is hoped it will run for the rest of the school year. 8.28 am Acre Road/Maryhill Road/Arrochar Street/ Invershiel Road/Caldercuilt Road / Rothes Drive/ to Cleveden Secondary. 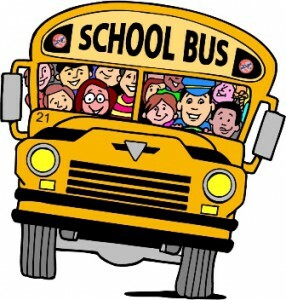 The bus is being funded by the Parent Council and the school. Ward Councillors were also happy to provide additional funding via Maryhill Kelvin Area Committee. Following the resignation of Glasgow 2014 Chief Executive John Scott a number of questions arose about why he had resigned. “A spokeswoman declined to comment yesterday on claims that its board acted after receiving a tip-off about Mr Scott’s tax advice from global accountancy firm PricewaterhouseCoopers (PwC). And the failure of Glasgow 2014 to comment further to its original statement only led to further confusion on events. I wrote to Lord Smith posing a series of questions and he responded by referring me to an investigation being carried out by the Council’s Chief Executive which would form a report to the Finance & Audit Scrutiny Committee. I asked the Council’s Chief Executive if my questions were indeed to be answered in his report and when advised that they weren’t I went back to Lord Smith. After all having been told by Lord Smith that he expected my concerns to be answered in the Chief Executive’s report surely he wouldn’t mind now answering them directly. I’m disappointed that he has ignored the advice of Commonwealth Games Federation Chief Executive Mike Hooper who said “The CGF supports the disclosure of the circumstances that led to resignation”. Instead Lord Smith and Glasgow 2014 still persist in hiding behind a defence of legal advice even though 2014 officers advise that they fully briefed the Scottish Cabinet on the full reasons behind the resignation. So whilst MSPs can be told the reasons, Councillors and the people of Glasgow who are actually paying for the Games cannot be told. Audit Scotland are now investigating the governance arrangements for Glasgow 2014, I hope they can get the answers that Lord Smith so clearly doesn’t want to share. This months area committee has agreed funding bids from the following projects. To deliver an extracurricular programme to compliment delivery around health and well being during the school day and to support children and families to improve their health and well-being. To enhance the existing CPP funded youth diversionary activity by providing a base for the friday out of hours service in the Summerston area aimed at engaging young people during peak drinking times. The indoor programme would be held in the Glasgow Club in John Paul Academy and would employ two new sessional staff. The programme would provide two hours of activities, in addition to the existing street work provision provided by the project. The project would work in partnership with Glasgow Life, John Paul Academy and Glasgow Rangers Club. Rangers will provide the cost of in kind coaches to support the out of hours services. The project has engaged with 84 young people and regularly supports up to 25 young people every Friday. To provide for those most at risk young people with the opportunity to travel out with their local community and take part in diversionary activities. The project will cover Cadder, Wyndford and Summerston and is aimed at young people participating in alcohol, drugs misuse and violent behaviour within their own communities. The services will focus on young people who do not currently engage with other services. Funds would buy additional sessional staff, outdoor education sessions and activities. It is expected that up to 100 young people will take part. Maryhill Mobile Crèche has recently developed an After School Care service within Dunard Street School. The project has been successful in fund raising to purchase start up equipment for this new service, but now requires additional play equipment. Building bridges in our Community: Funding is being requested to continue providing a needs led service to the young people who attend the Forum on a weekly basis. One of the regular concerns raised by residents is about speeding and the dangers it poses. 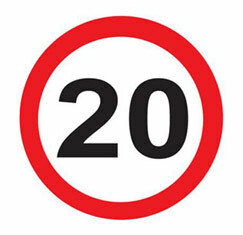 I’m therefore glad to see that Land and Environmental Services are now carrying out a preliminary consultation on the introduction of a new mandatory 20mph zone in Cadder. The city’s Health Commission has already stated that there is clear evidence this will save young lives, reduce the severity of injuries and prevent accidents in our neighbourhoods. The measures will also benefit elderly and disabled residents and will help to put a clear emphasis in favour of people rather than the car. After consultation, and once a traffic order is passed, signs will be placed at each entry and exit point of the new zones. These would be at the entrances into Cadder at Tresta Road and Skirsa Street. On most of our residential roads, it’s neither safe nor appropriate to drive any faster than 20mph already – many are narrow, or in the case of Cadder, lined with park cars. I hope that the community will welcome this new mandatory zone as a step in the right direction to address traffic concerns in the area. And of course I hope the scheme can be rolled out in other areas of the ward as well. 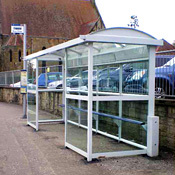 Land and Environmental Services have written to advise us of a programme to deliver new bus shelters in the ward. “I am pleased to inform you that Glasgow City Council in partnership with Strathclyde Partnership for Transport (SPT) will be implementing a city wide shelter replacement programme funded by SPT’s capital shelter replacement fund. This programme of works will replace approximately 270 shelters in the Glasgow area outwith key streamline corridors with high quality steel shelters illuminated with solar lighting wherever possible. 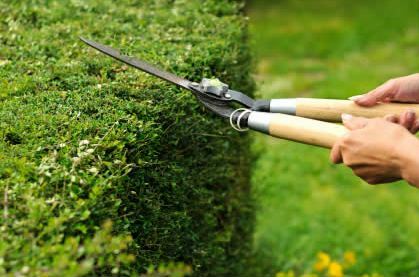 Glasgow’s assisted gardens maintenance scheme provides basic garden maintenance for some 17,000 citizens. The service is designed to help elderly and disabled people. In previous years the service was supplied directly from the Council’s Land and Environmental Services department but this year the service was transferred to Glasgow Regeneration Agency with the hope of providing workplace and training opportunities to young people and offering the prospect of full time job opportunities. However since the service transferred the number of complaints has steadily risen with constituents complaining of having received either no service or a very limited and poor quality service. I recently met with managers from Land and Environmental Services (LES) to raise the level of complaints and the failure of the Regeneration Agency to deal with constituent complaints. A full debate on the issue was held at our Full Council meeting and the city’s Labour administration have now indicated that additional staff and management support will be provided. They have also indicated that the season will be extended into October in order to ensure that constituents receive some kind of service. I fully support the aim of creating training opportunities for young people but I think it’s clear that Glasgow Regeneration Agency and LES were poorly prepared for the new scheme. 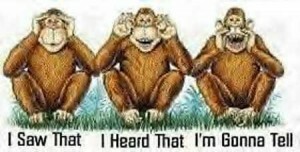 The reasons behind the problems will be subject to scrutiny by Councillors as will the future delivery. Nearly 300 constituents in Maryhill Kelvin receive this service and I’m determined to ensure that there is a dramatic improvement in the quality of the service for the start of the New Year. Maryhill Community Council is to stage the Maryhill Highland Games on Saturday, August 20 and hopes the event will be a Highland hit with local families. The fun event supported by Maryhill Housing Association, Maryhill Kelvin Area Committee and Glasgow Life will offer a traditional range of Highland Games events such as Junior Caber Toss, Tug of War, Egg and Spoon Race and Three Legged Race. There will also be bagpipes, drums, clowns face painting , dance demonstrations, a falconry display and inflatable village. The grounds surrounding Ledgowan Hall, Shiskine Drive, will be the focus for the fun and the Games will kick off at 12 noon and last until 4 pm. Opening the Games will be Chieftain of the games, Lord Provost Bob Winter and Junior Chieftain Ryan Harvie. The decision to have a Highland Games reflects the Community Council’s decision to bring variety to its annual extravaganza. It has a strong track record of organising successful fun events for all the family. Last year a Winterfest was held which was an amazing success complete with fireworks. In 2008 and 2009 Gala Days brought the crowds out. 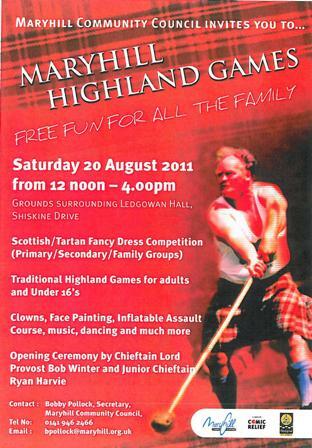 Bobby Pollock, Secretary of Maryhill Community Council said: “We hope the Highland Games will be a great success. It is something different and it is an event that Maryhill has never held before. The emphasis will be firmly on fun for all the family. People attending will be encouraged to take part in many of sporting challenges with some for the under 16s and others for adults. A fancy dress competition will be held and those entering will be encouraged to adopt a tartan or Highland theme. Congratulations to Cleveden Community Club who have recently celebrated their first anniversary. The Club was started last year to make the facilities of Cleveden Secondary School available to the Kelvindale Community. 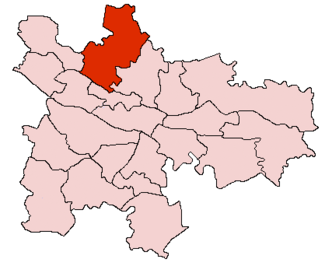 Staffed mainly by volunteers and supported by the local Maryhill Kelvin Ward Councillors, the Club has provided access to swimming, football, badminton, basketball, table tennis and the use of the school fitness suite. There is also a book exchange, model making, flower arranging and jewellery making, plus taster sessions in bowls, martial arts, cycling and trying your hand at a musical instrument. You can also relax with old friends and new in the Community Cafe. Local young people were founder members and have served on the management committee from the start. Several have taken first level courses in coaching football and basketball and have now become volunteer coaches. This summer the Club has also joined with Kelvindale Bowling and Lawn Tennis Club to refurbish their two tennis courts. Other links between these two organisations are in the pipeline. Last August the launch of Cleveden Community Club was celebrated with a hugely successful Ceilidh attended by family groups of all ages – and our two community police! This year’s Ceilidh takes place at Cleveden Secondary School on Saturday 20th at 7pm with entertainment from the Cloud Howe Ceilidh Band. Weeks beginning 1st and 8th August 10 -12. CCC has two venues and will be on Monday Tuesday Thursday Friday for the next two weeks. In the morning there will be coached football, badminton, basketball, racquetball (Tuesday) and the pool will be available. These sports will be at Cleveden Secondary from 10 am to 12 noon. Cost £1 for members (please bring your cards) and £2 for non members. CCC will ask you to fill in contact details etc on Monday, so please be patient. There will be some drinks on offer, but the main cafe will be in the afternoon at Kelvindale Bowling and Tennis Club in Baronald Drive. Come along and join CCC for some tennis (a coach will be on site and they are keen to start a junior section so all ages welcome) and perhaps try some bowling between 2 pm to 4pm. CCC would love to see you there.